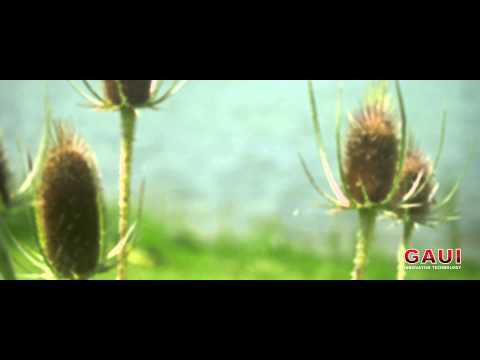 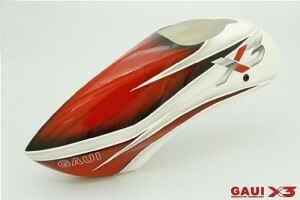 Purchase this product now and earn 209 GAUI Point! 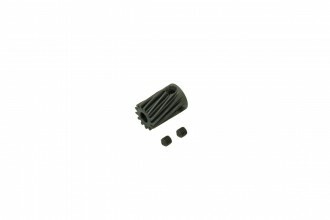 SKU: 216002. 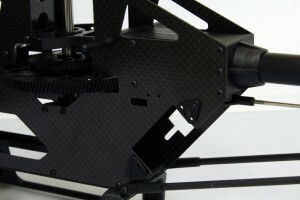 Category: X3 Series. 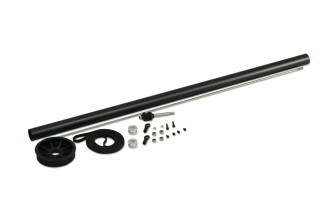 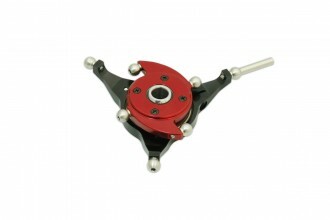 ♦New one-piece assembly servo configuration offering convenience in assembly/maintenance. 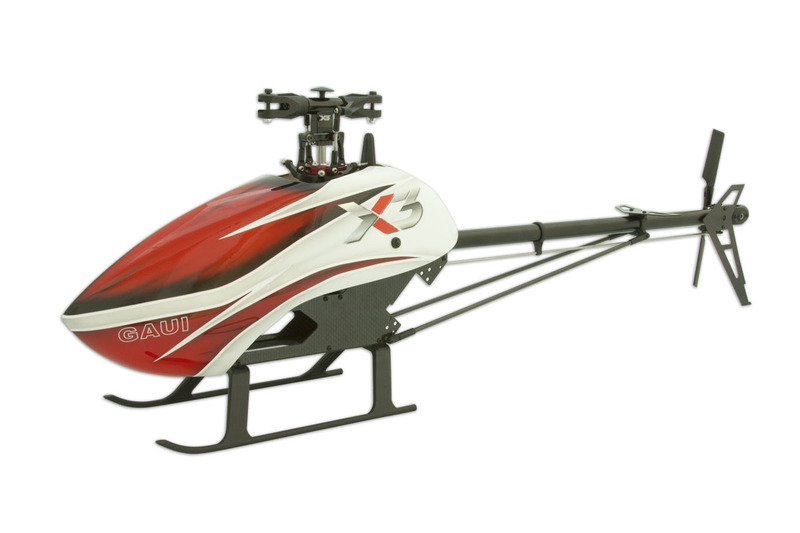 ♦Direct drive servo CCPM control system, eliminating mechanical linkages, enhancing the hovering stability and 3D flight control response. 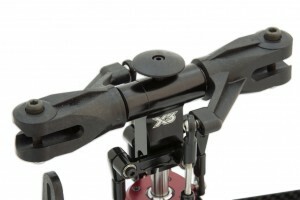 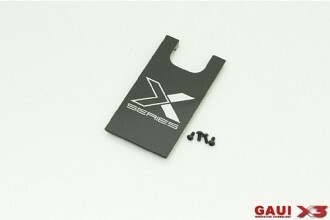 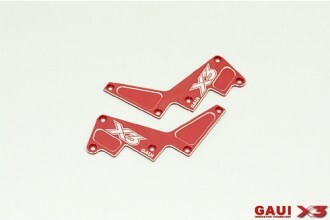 ♦X3 Newly designed CNC main blade grip, with selectable 3 position pitch lever positions for different flight characteristics. 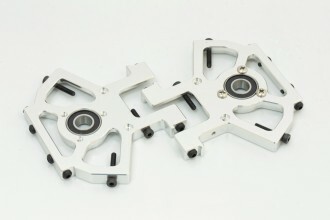 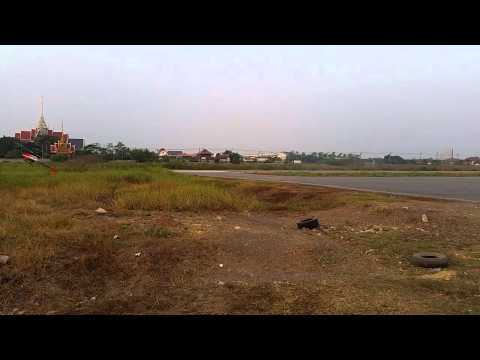 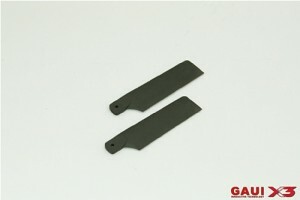 ♦Selective tail servo design, either Micro or Mini sized servo can be used. 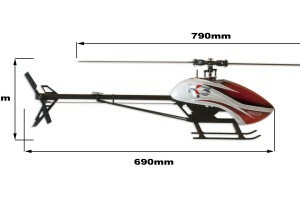 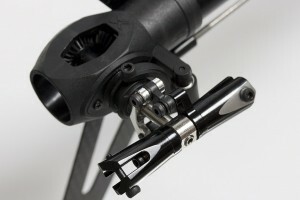 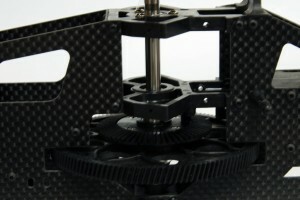 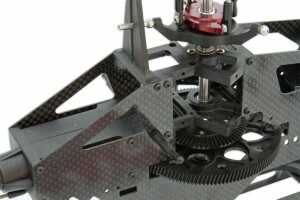 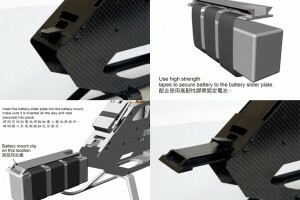 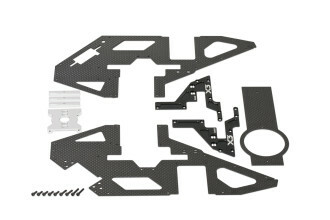 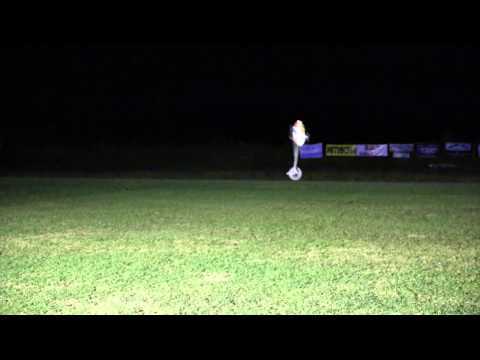 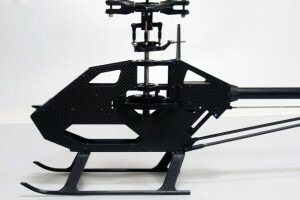 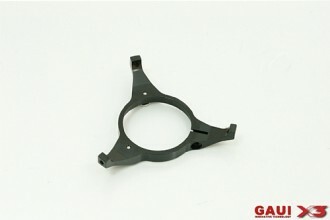 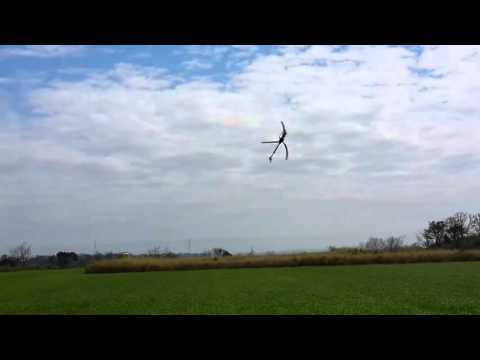 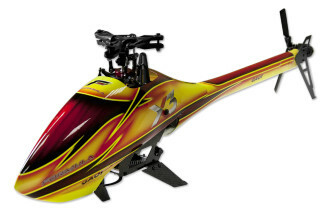 ♦Spatial 34×34 x110 mm battery placement space within the heli frame, effectively protects the battery during crash. 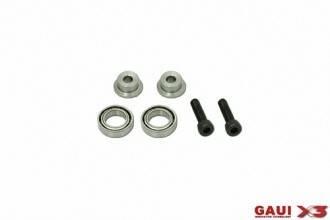 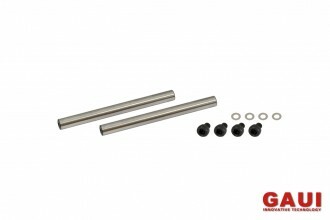 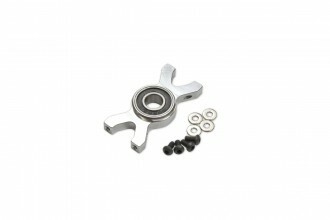 ♦ CNC Tail Rotor grips and hub use a dual bearing & thrust bearing design to enhance the smoothness of operation and durability. 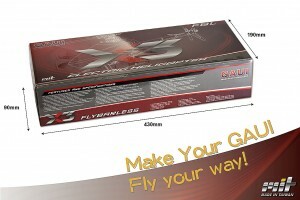 ♦ New stylishly painted fiberglass canopy design. 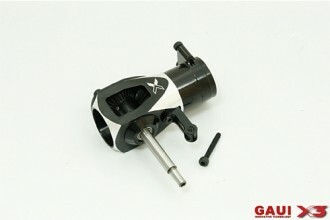 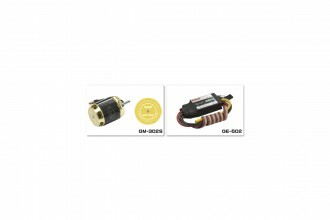 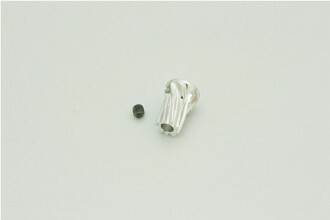 All basic kit does not include a motor , need to purchase optionally . 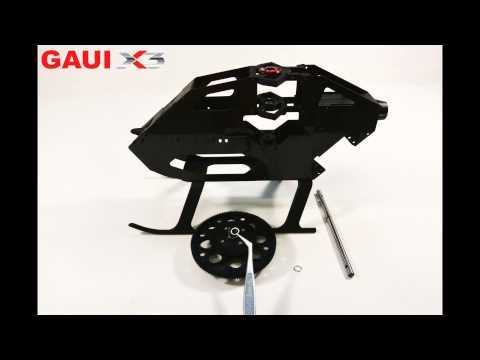 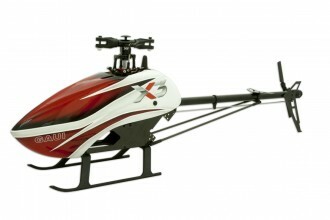 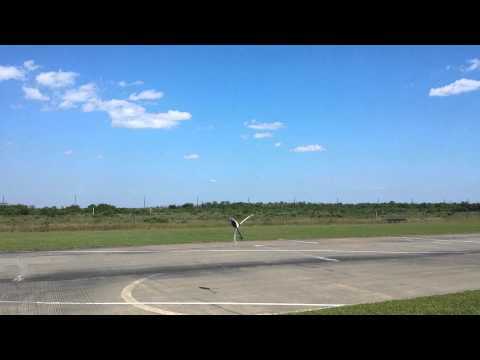 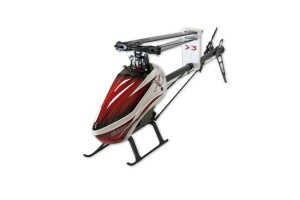 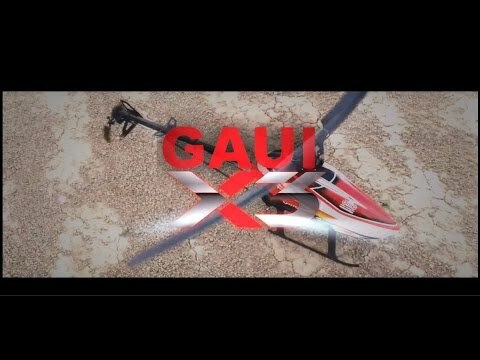 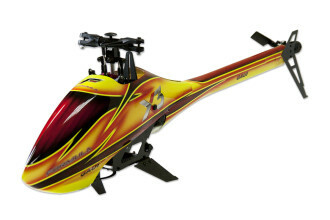 GAUI X3-O heli perfeito para viagens!